Welcome to the Northwest Houston Alpha Phi Alumnae chapter! We’re glad you stopped by and hope to see you soon at NWH Alpha Phi event! Have you thought about reconnecting with Alpha Phi? Do you miss the friendships, the laughter and the fun you once shared with your sisters? If so, why not come home to Alpha Phi? Think you don’t have time to attend all the meetings? No problem! You don’t have to attend every meeting. We want to see you — even if it’s just once a year! Check out our events page and come on out! 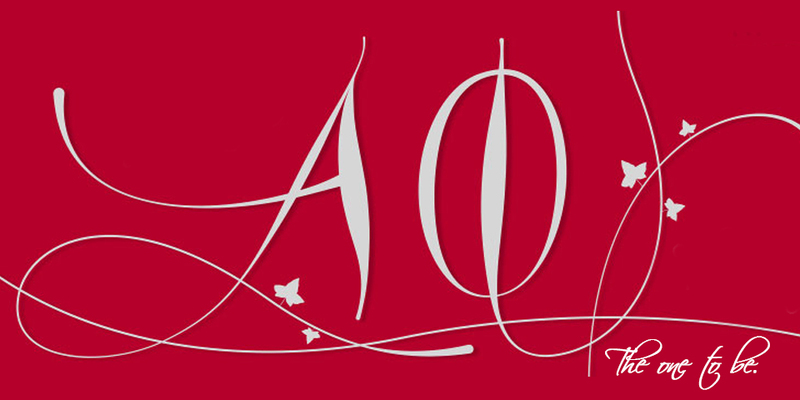 © 2019 Alpha Phi – Northwest Houston Alumnae Chapter.